If you use your grill often, you know how it cooks food and how it should be cooking your food. Using products regularly will cause normal wear and tear, and they also require regular maintenance to ensure everything is kept in good condition, working properly and safely. This is true for all cookware, whether it be the knives, the cutting boards, stove, or your grill. You need the right BBQ grill cleaner. What Are the Implications of Uneven BBQ Heat? So, what happens when your grill has hot spots or isn’t heating evenly? The most obvious answer is food is under or over cooked effecting flavor and tastiness of the dish. This could also be a sign of something more serious going on with your grill, but we won’t know until we do a little digging. Safety note: everything that comes into contact with food needs to be properly cared for – the last thing we want is a food illness. How Fix BBQ Hot Spots? 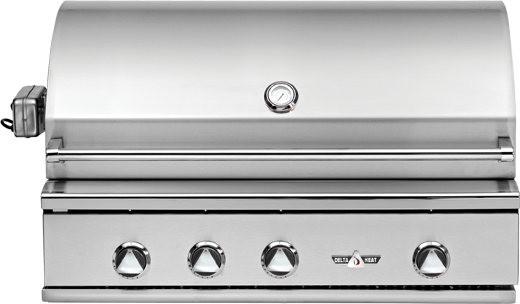 To address uneven heating, we must first address the cleanliness of the grill. How often do you do a light cleaning and when was the last time it was professionally cleaned? If you’re like most people, the answer is not very often; the grill works great until the day it doesn’t, and you don’t know where to start. Safety note: all parts and hardware need to be inspected by a professional BBQ grill cleaner to ensure your grill your connections are safe and in optimal working order. Let’s start with cleaning it. Here is a quick step by step guide to get you started. Crank up the heat and clean the grates! Turn the burners to high, close the lid and let everything heat up. The grates are the contact point for your food, and they need always be clean for food safety and good flavor. We want to avoid as much chemical use as possible, so let the heat do the work for you. Use a grill brush to remove all debris and baked on gunk. 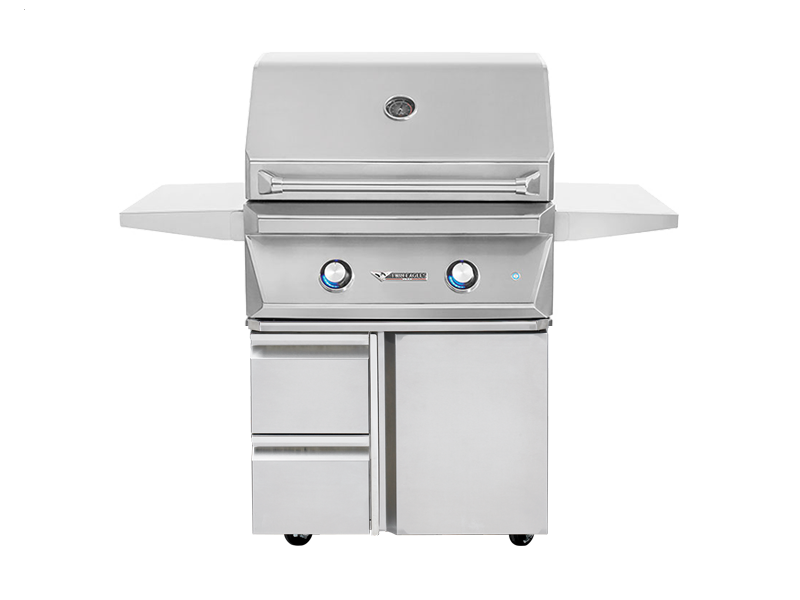 If there are some stubborn areas, let the grill cool, remove and wash with grill cleaner or soapy water. 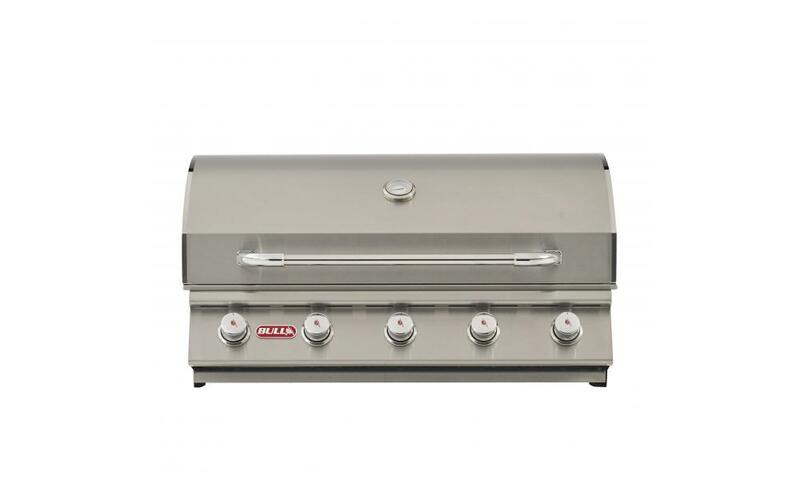 If the grill is rusted, discard and replace with a proper fitting one for your grill. (also make sure all wires from brushes are removed from the grill). Clean the burner covers. These are the pieces directly underneath the grill. 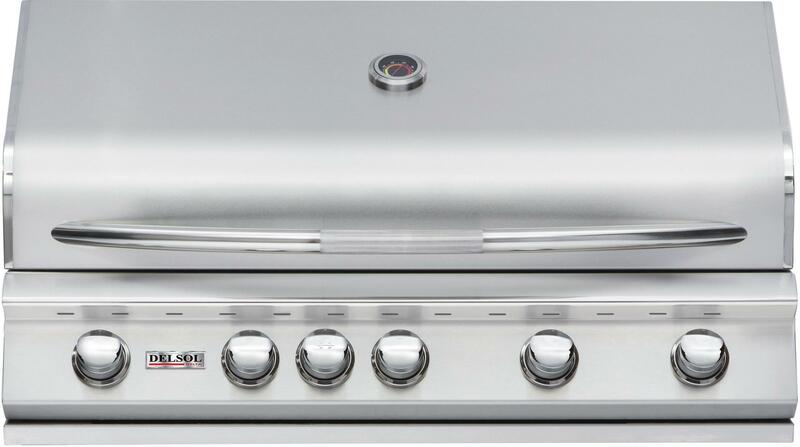 Once the grill is removed, carefully take out the burner covers and inspect them for rust. These pieces are often rusty, so replace them. If not, cleanse them with a grill cleaning solution or soapy water. Clean the burners. If you can, remove your burners for proper cleaning; if not, clean them from their stationary position. Food and sauces end up on the burners and can cause excess smoking, so giving them a good washing is a must. Scrape the grill. 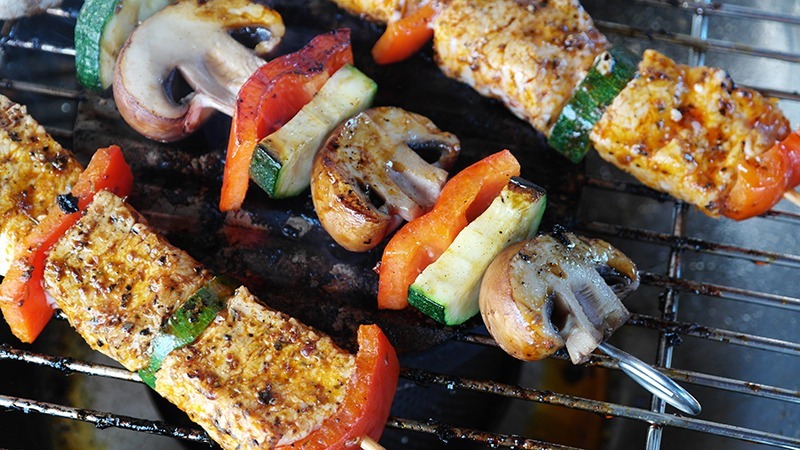 Scour the inside of the grill with a metal spatula, making sure to scrape off all food debris that has been cooked on. Scrape the sides, bottom and, if required, clean with soapy water or cleaner. Empty the catch tray. Not all grills have this feature but, if yours does, bonus! Under the burners of your grill, there (might be) a catch tray that is removable. This nifty little piece of hardware catches food, grease, and debris that has accumulated on the floor of the grill. Scrape the junk out and discard it. Safety note: if your grill is particularly dirty, or you’re not comfortable with all the working parts to disassemble/reassemble yourself, always hire a professional BBQ grill cleaner, for your safety. 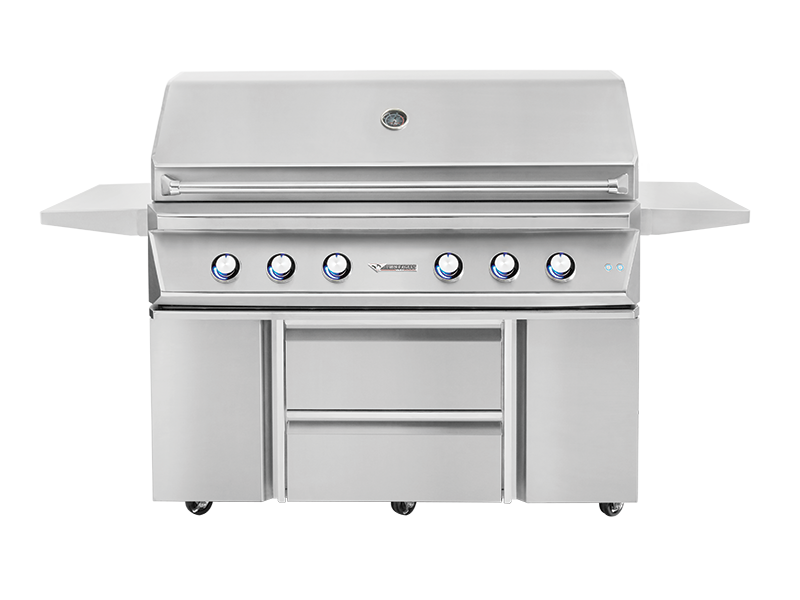 There are many reasons to keep your grill clean, but after a good deep clean, check and see how even the heating is now – the above steps sometimes clear up the issue and return your grill back to great cooking form. If not, there may be a kink in a hose, or your burner tubes needing a quick clean. Safety note: always shut off all gas sources when cleaning these parts and refer to your owner’s manual and model specifications. The best way to ensure your grill is working perfectly is to understand all the parts, their functions and how to properly care for them. 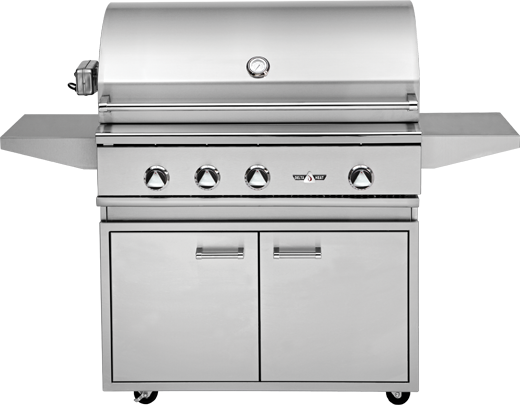 If learning how and why your grill works the way it does isn’t your idea of an enjoyable afternoon, schedule regular maintenance, and cleanings for your grill so you can enjoy it for many seasons. This entry was posted in Blog, Grill Maintenance, Tips and tagged bbq maintenance, cleaning, grill cleaning, grill tips.